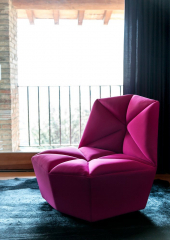 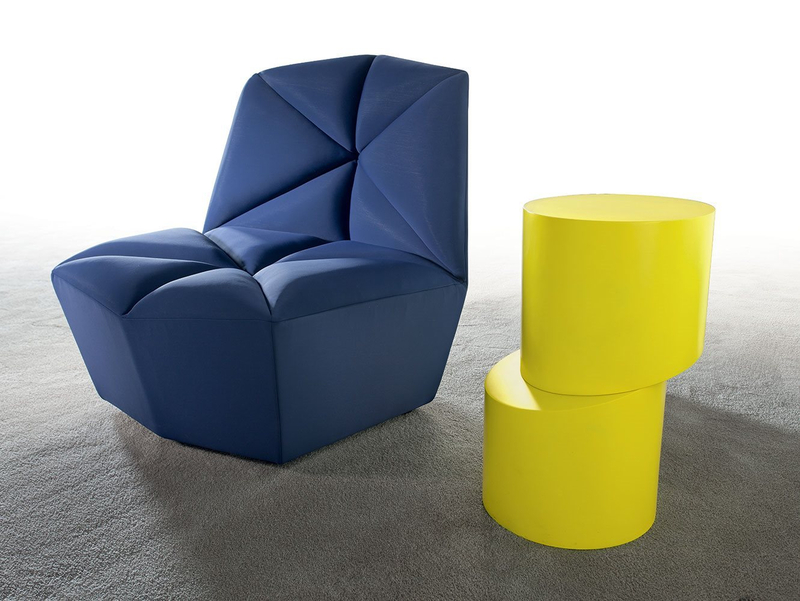 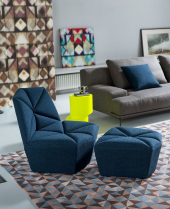 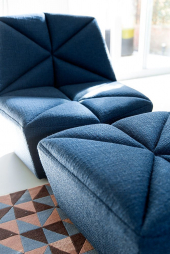 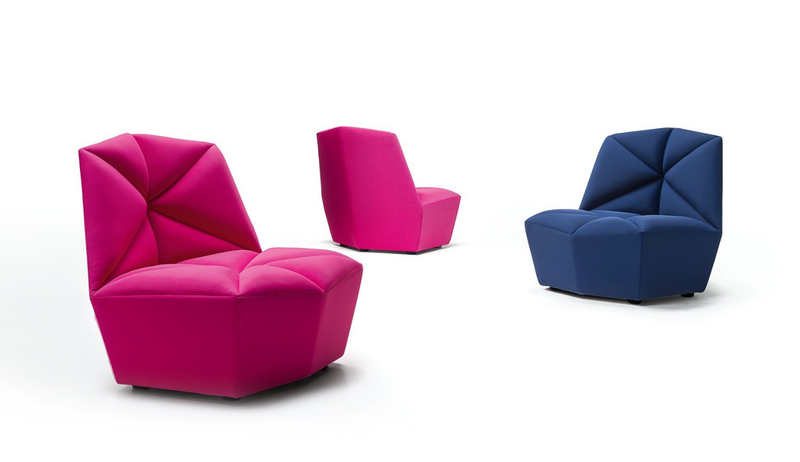 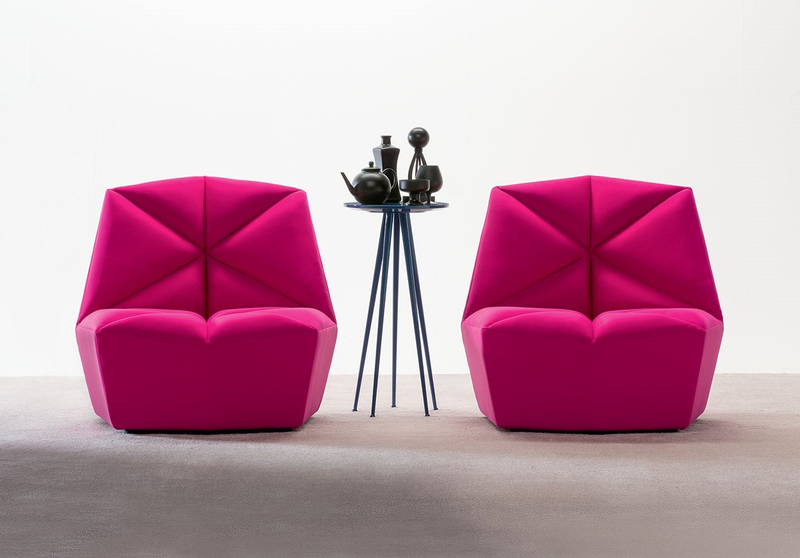 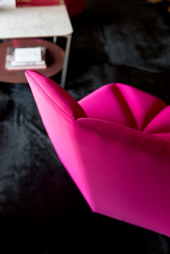 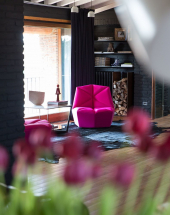 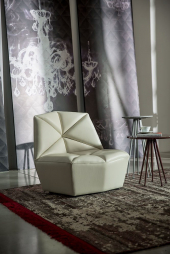 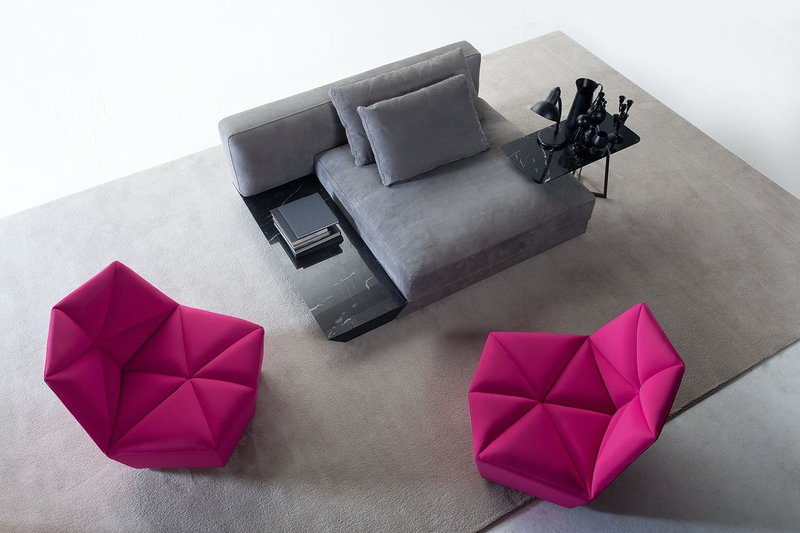 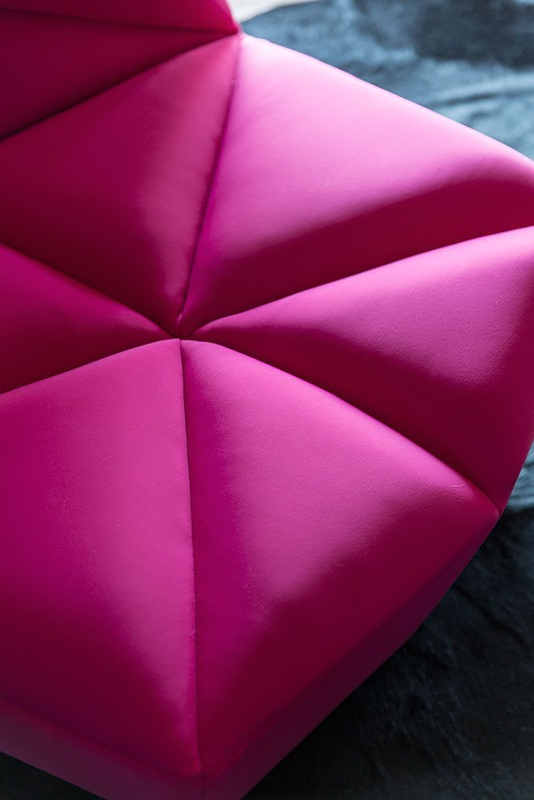 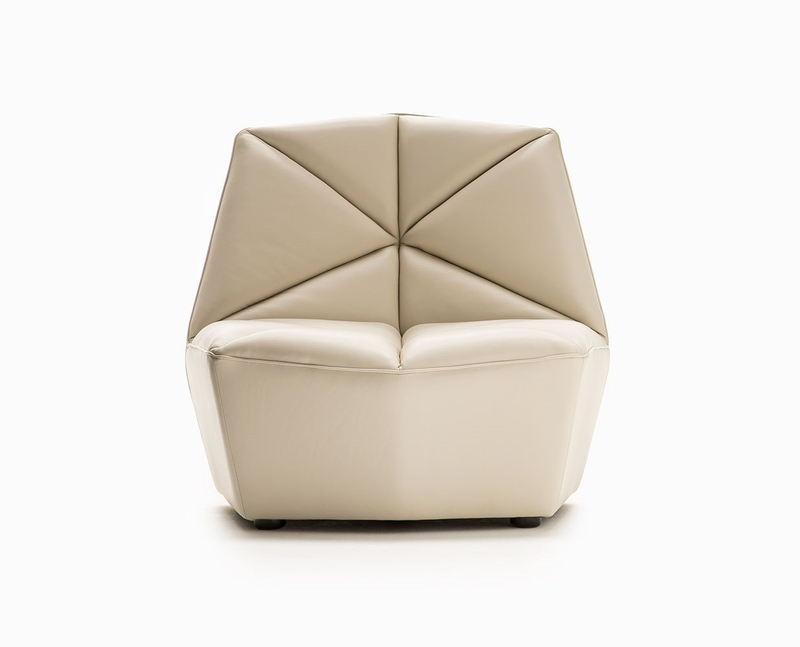 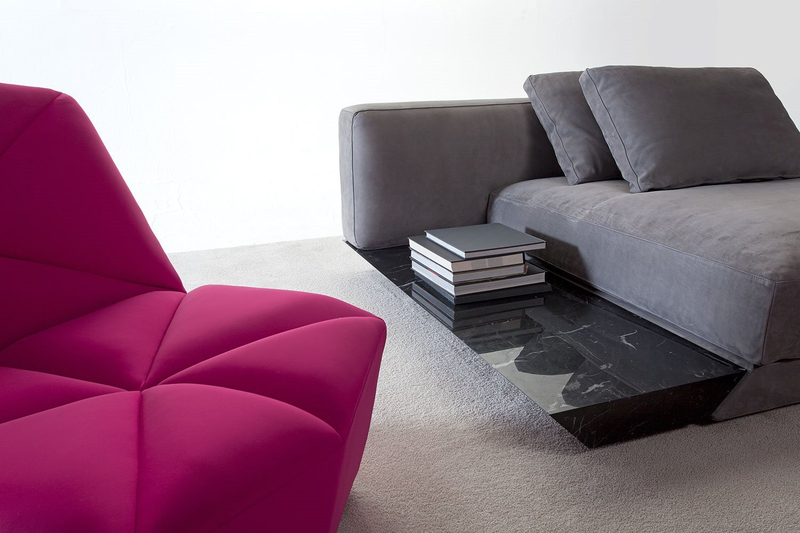 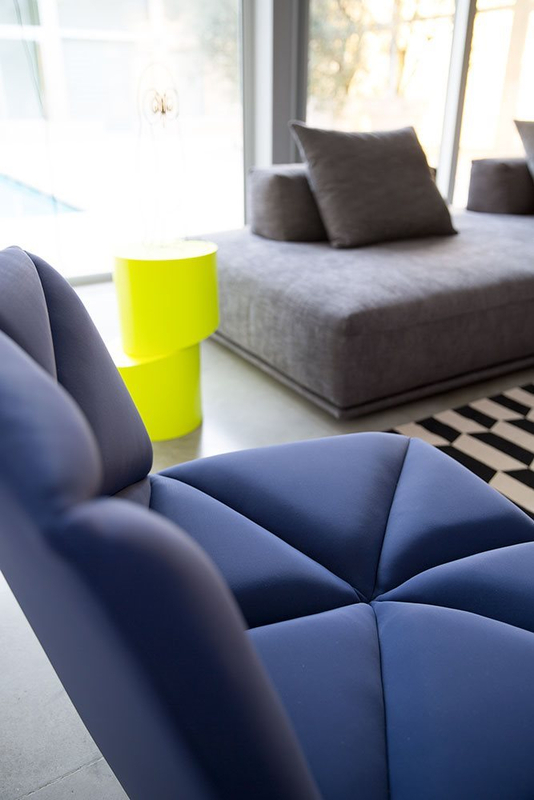 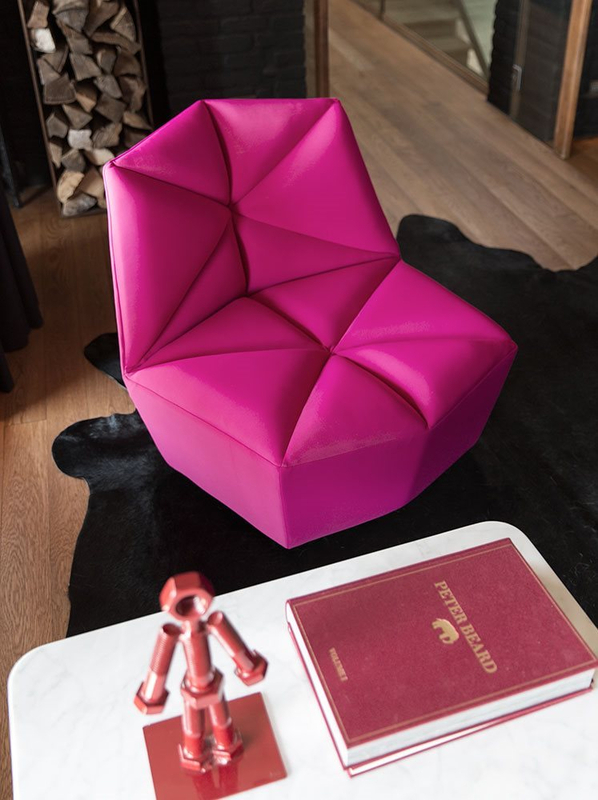 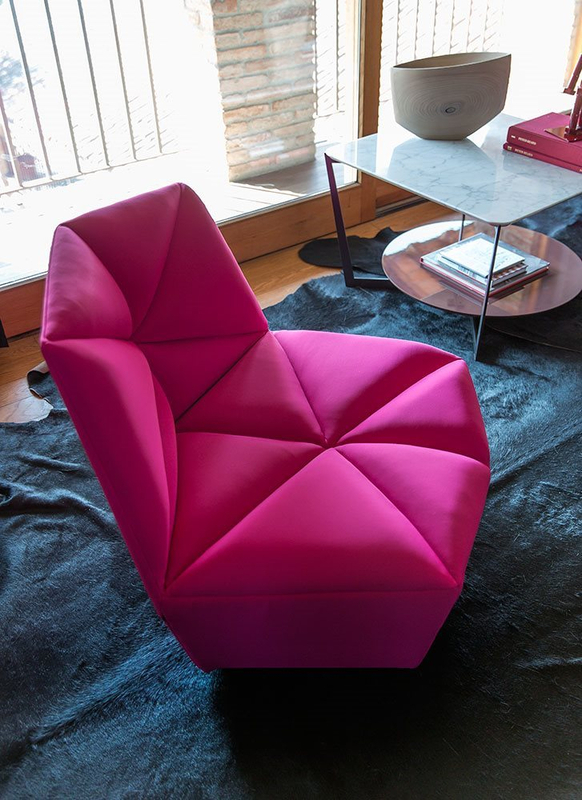 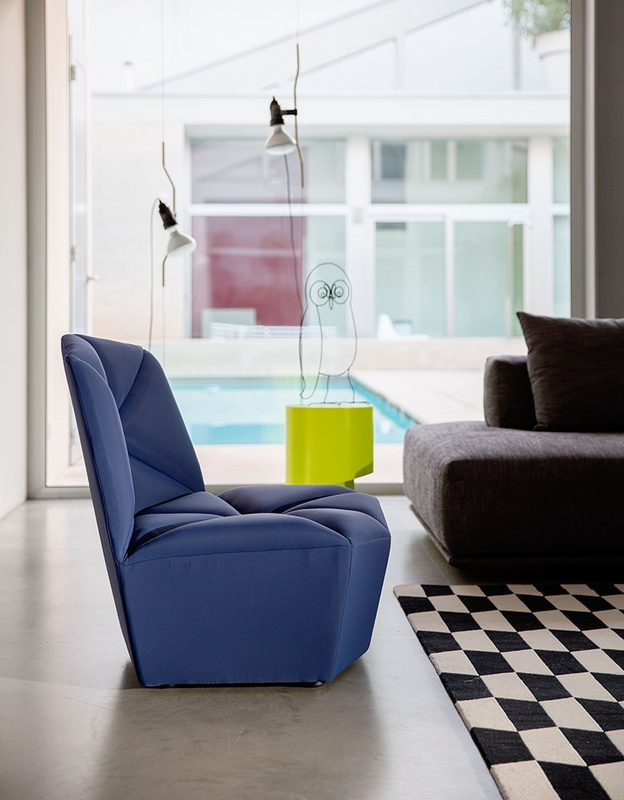 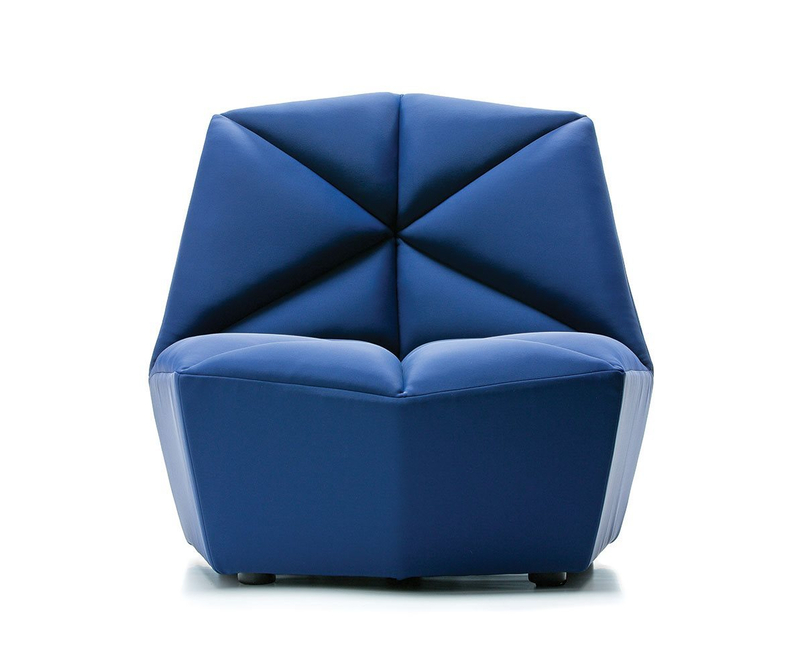 Armchair, lumbar cushion and pouf, is Goosip. 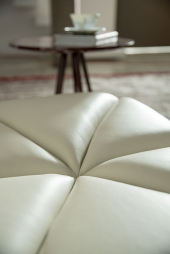 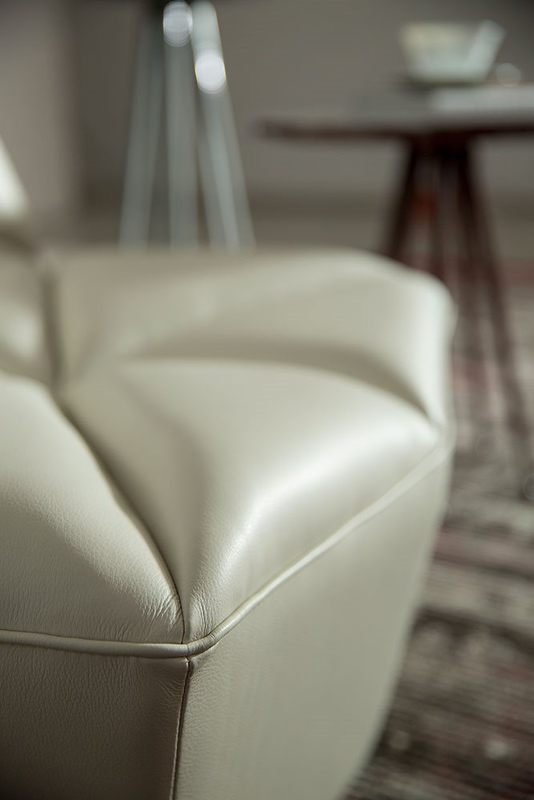 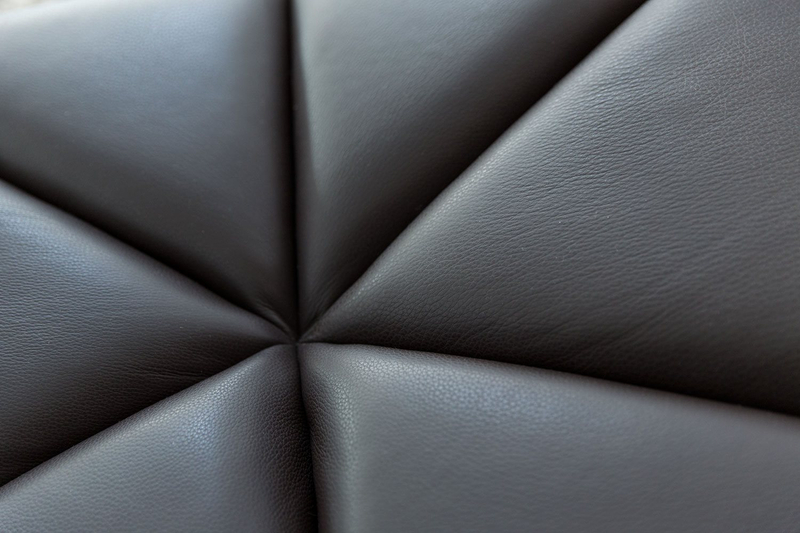 The upholstery gives' softness to the touch, modern design pleases and its backrest allows you to get a comfort that satisfies. 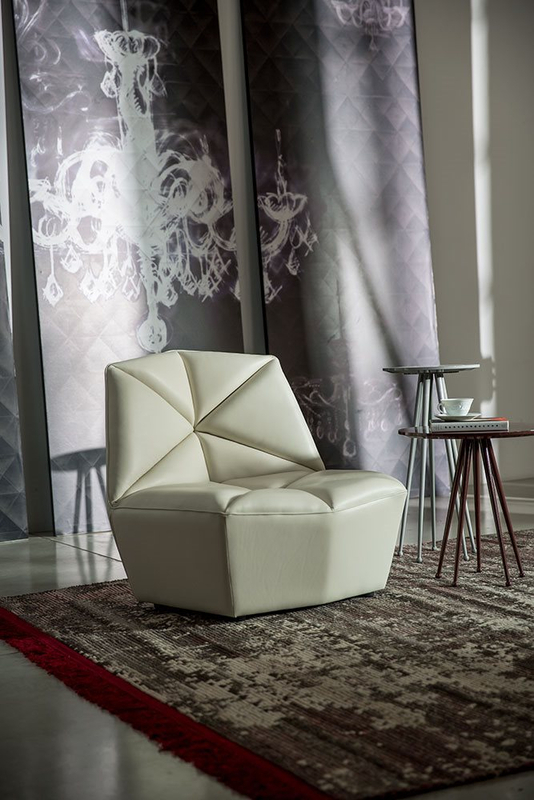 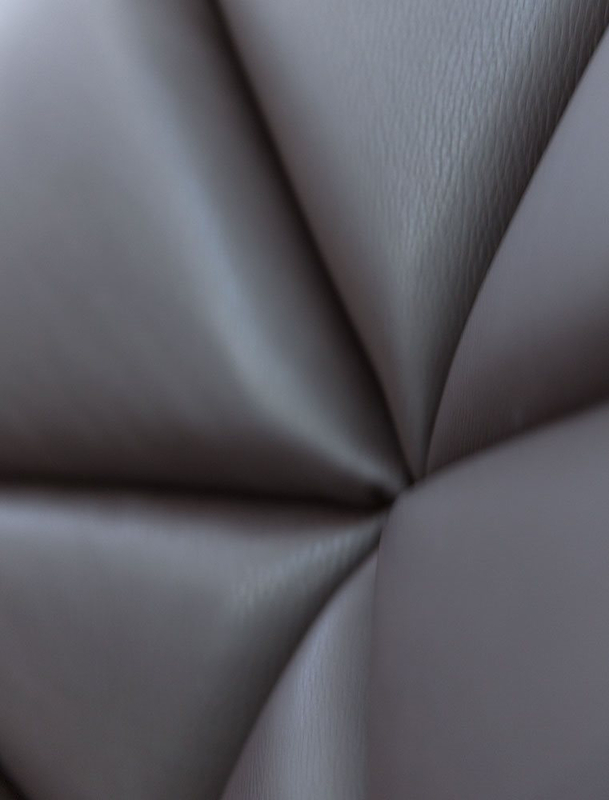 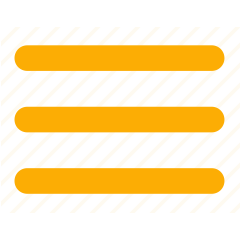 The innovative taste that distinguishes and characterizes the design furnishing accessory in Goosip is well represented and brings it back to where it furnishes it.